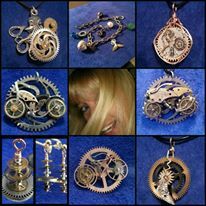 My first outdoor festival :-D May 24th & 25th, come find me – Chaordicwear – Up-cycled, One-of-a-kind, Handmade Jewelry you can Wear everyday! Making Order out of Chaos! It’s going to be so much fun. 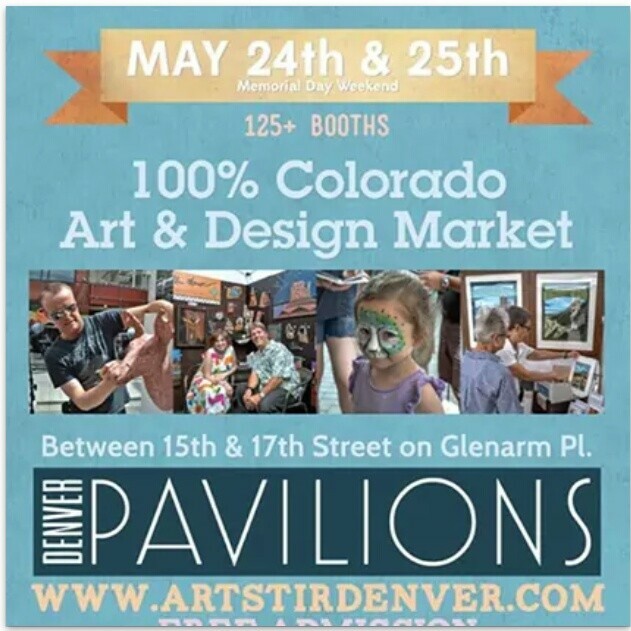 They expect 100,000 people on the 16th Street Mall in Denver that weekend. I can’t wait. So exciting!